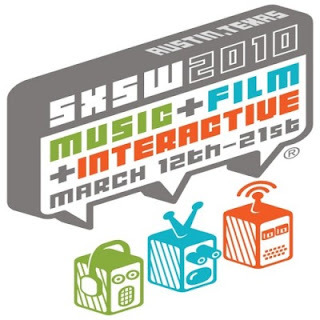 The complete list of films set to unspool next month in Austin at SXSW can be viewed here. Of particular note are three noteworthy films -- Get Low, Harry Brown and How to Fold a Flag -- that I reviewed at the Toronto Film Festival last fall. And I am unashamedly geeked about the world premiere of Elektra Luxx, a sequel to that guiltiest of guilty pleasures from SXSW '09, the unfortunately little-seen Women in Trouble .